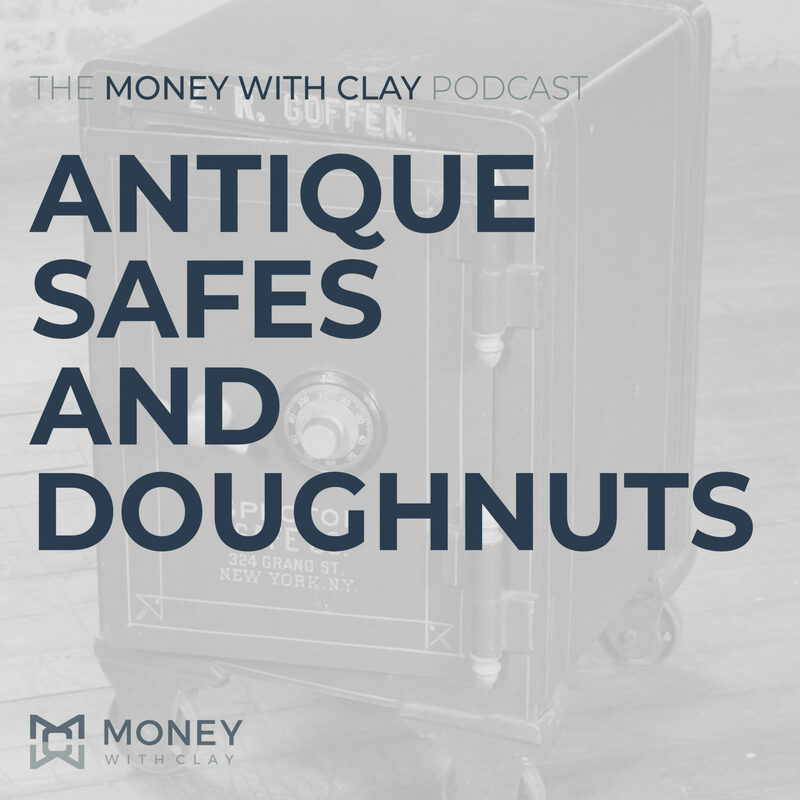 Join me as I talk all things wealth. To me wealth is about more than money, it's about living your life in a way that gives you maximum peace of mind. Let's focus on a lifestyle that will lower stress and raise the overall quality of life. 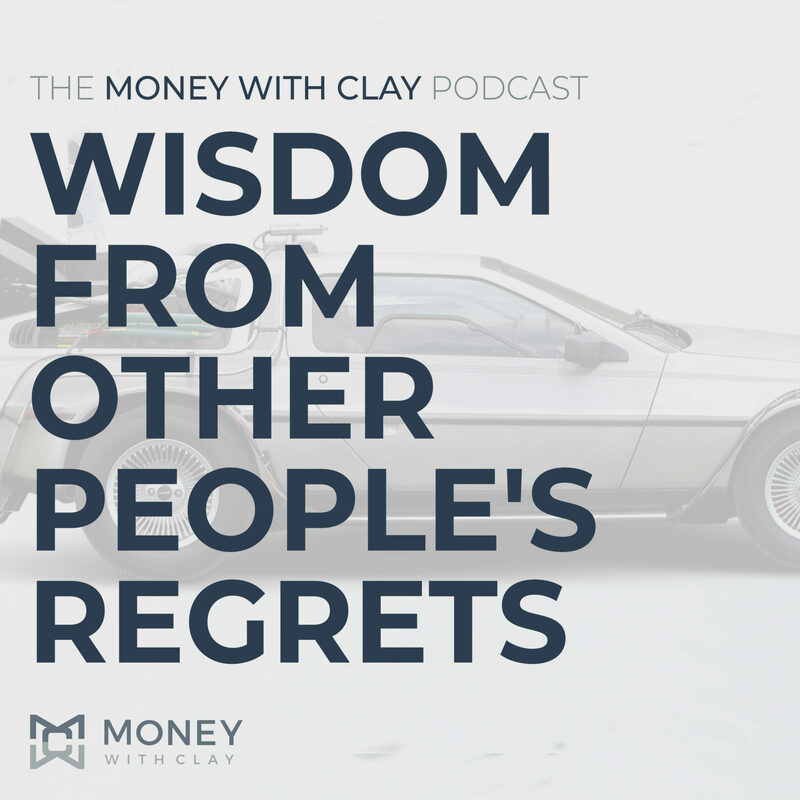 LATEST EPISODE: #049 – Accidentally Making $150,000 Per Year? 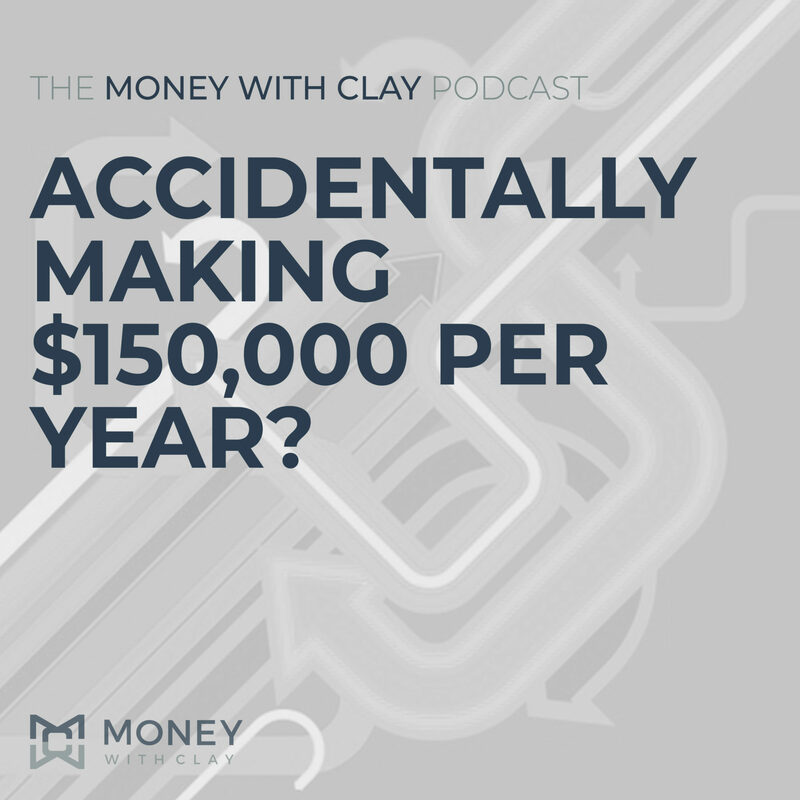 #049 – Accidentally Making $150,000 Per Year? 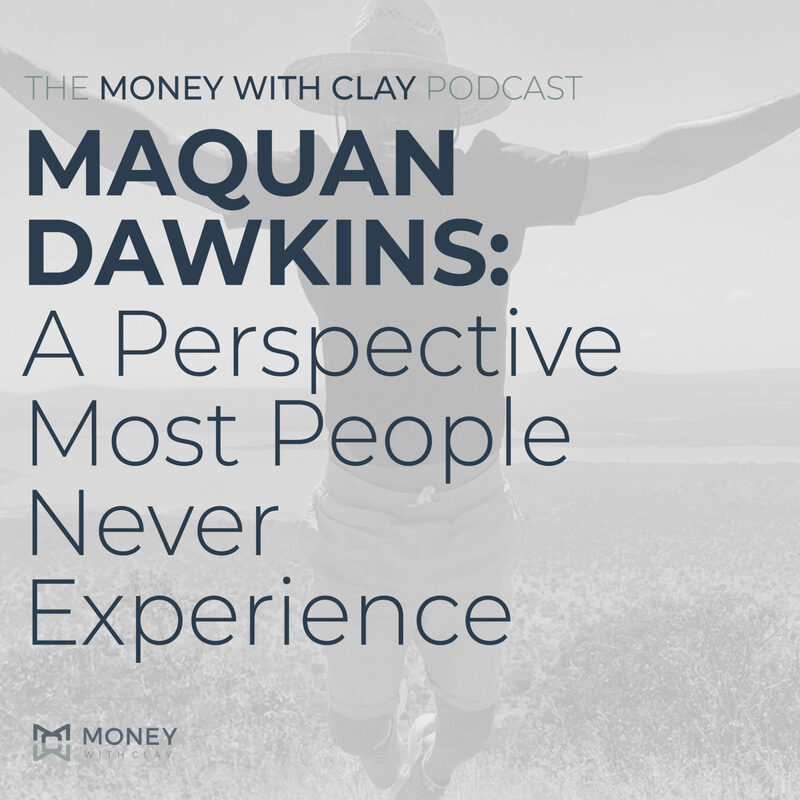 Maquan Dawkins is a former division one football player who experienced an intensely competitive environment that most of us never do. These experiences have now transitioned into a successful business career. 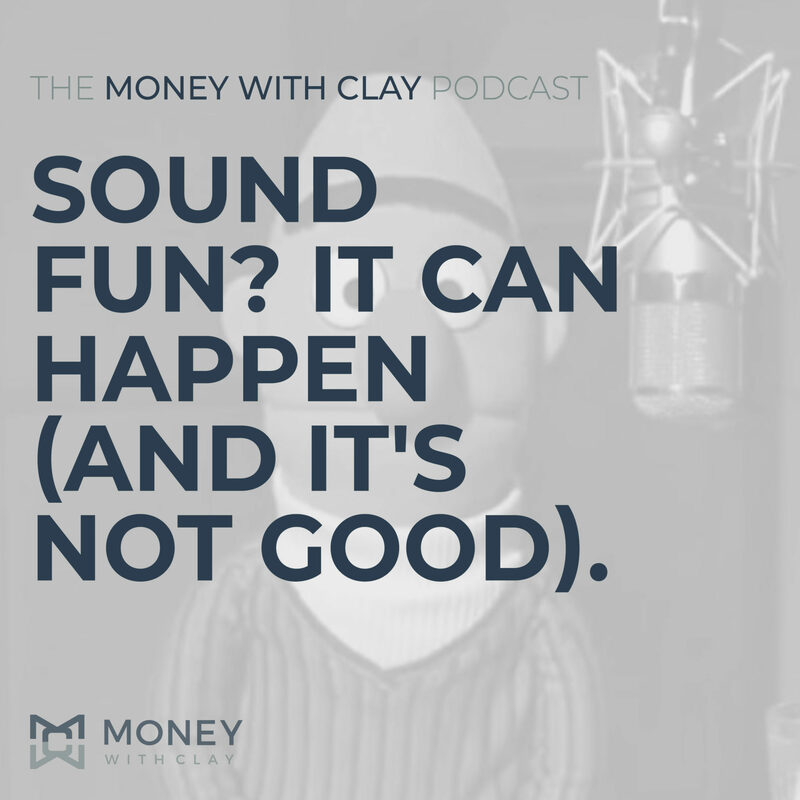 #046 – Sound Fun? It Can Happen (and it’s not good). 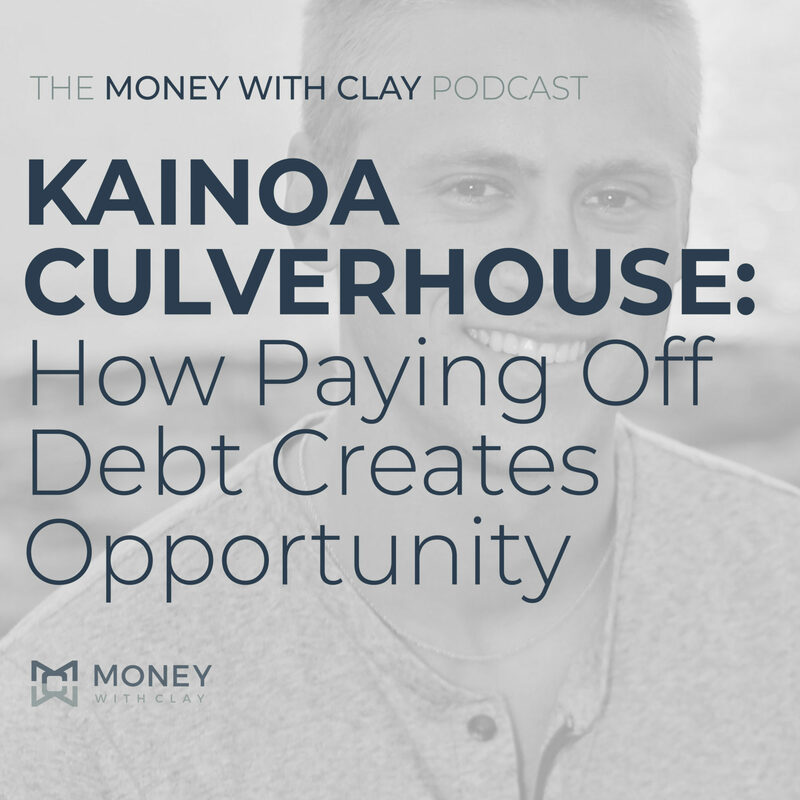 Kainoa Culverhouse has learned and applied my methods of money and is now debt free. 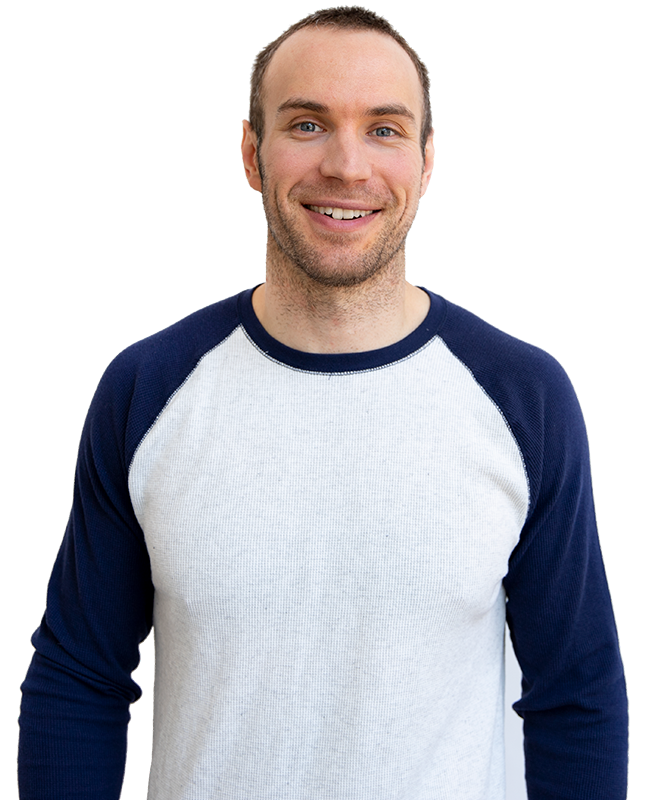 He has big plans for himself in health, real estate and the stock market… all of which are more than possible and realistic due to the zero debt in his life. He’s a young guy with a bright future.